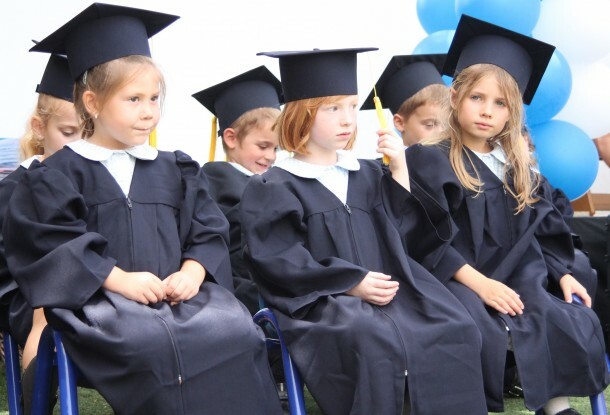 Graduation Day at BSM | Marbella Marbella – Adelante! 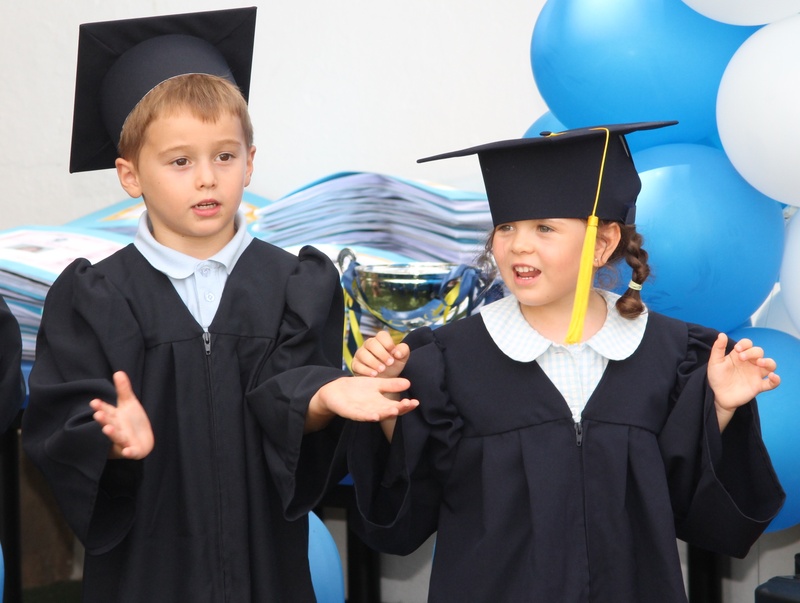 Reception children at the British School of Marbella were celebrating after graduating in to Year One last Friday June 29. Dressed in traditional black gowns and wearing mortarboards, the 15 youngsters received their certificates from head teacher Mrs Andrews during the annual Speech Day. Pupils also performed a number of songs and put on a gymnastic display in front of around 150 parents in the school playground. Children from all year groups also received awards for academic excellence in subjects such as Art, Spanish, Maths and English.